So this is probably one of the good news events from Google this year. Explained by Google in image form! How Does Google find pages from across the web, how does it relate to SEO, and how does it decide where to list them in search results? 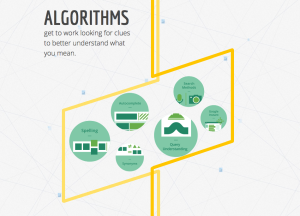 Google has created a new resource designed to answer your questions. It is a really cool interactive webpage, and kind of like an Infographic. 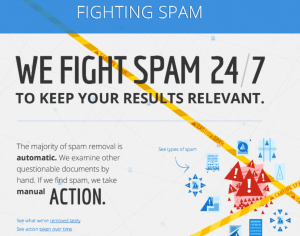 It explains the search process, including how Google deals with spam. You might also think this post is a bit thin, and where is the info….read on, you will get there!! There are 4 main areas to look at to start. 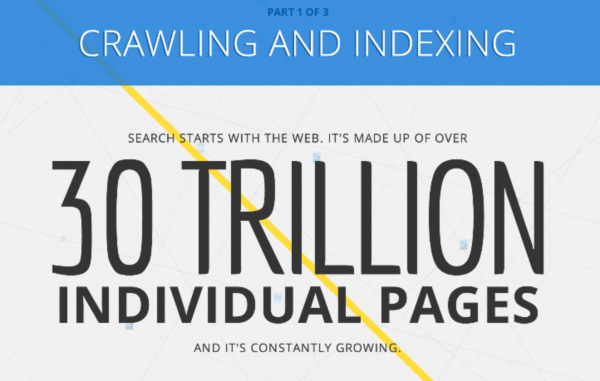 Lets begin with how Google finds web pages (by “crawling”), it stores them to make them searchable, this is called the index. The Google spiders go out and find your content, bring it back, and then categorises it based on relevance. Setting up your website using SEO techniques will help these ‘spiders’ rank your site accordingly. Google will return results to users in response to their search. 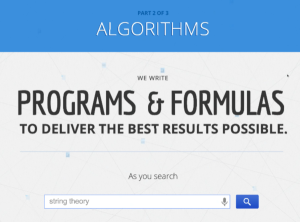 This is all based on the algorithm and includes over 200 ranking signals. You can hover over certain areas in this interactive page that Google have designed. I will refer to Search Engine Land on this as their Periodic Table of SEO Ranking Factors still remains the best in the industry so far.. You can hover over certain areas on the interactive page that Google has designed to see this. 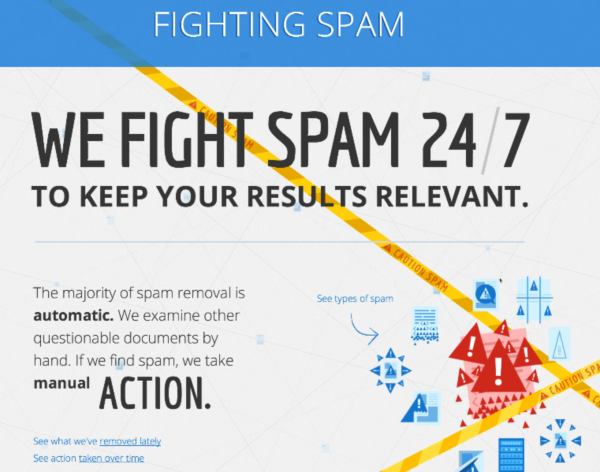 How does Google fight spam? Google has also put together a new policy guide which you can reference here. 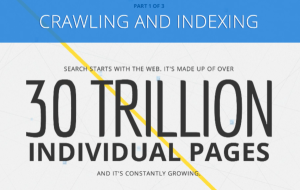 Oh, and here is the SEO video ‘How Does Search Work‘ from Matt Cutts. 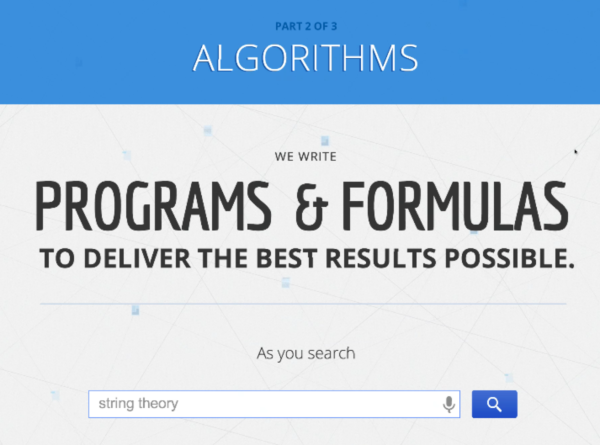 The link to the main Google Interactive site is available NOW via SEO Sydney Agency. Hope you enjoyed, the Google page is great…that’s all folks!